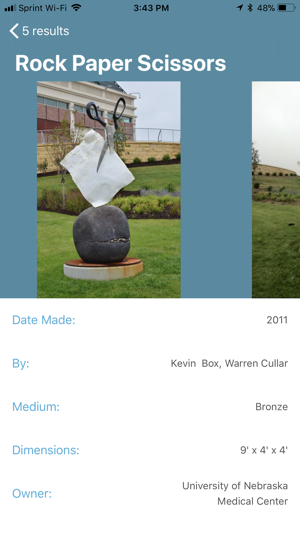 The Public Art Omaha Mobile Application allows you to learn more about Omaha's Public Art while you are on the go. Have you ever been curious if there is art to see around you? Now you can find out with a few taps. Or have you wondered where exactly a piece of art is? 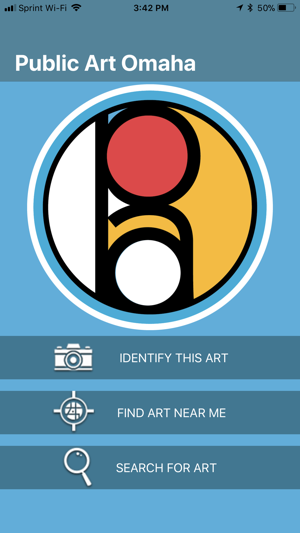 This app helps you learn more about art in Omaha: Identify Art, Find Art Near You, and Search for Art. 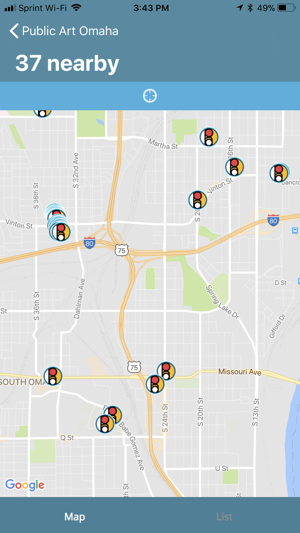 The app is powered by the http://www.publicartomaha.org website's database. Developed by students at the College of IS&T at the University of Nebraska at Omaha in partnership with Eleven19. Commissioned by Omaha by Design and the Omaha Public Art Commission. Requires a GPS signal and a mobile data connection for best results. 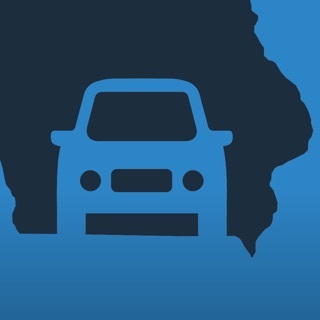 This app was designed for use in Omaha, NE. Results may be limited outside of the Greater Omaha area. Great idea for an app, runs on almost all iOS versions, but only useful if you know what you are looking for. Biggest problem: there is no way to comprehensively view the list of art. I am currently outside Omaha and "art near me" is empty even in the list, I can only search for art that I know the name of. Full list of works + distance needed, and drop down lists for categories of art/etc. This is one of the greatest apps of our generation! ART IN OMAHA? 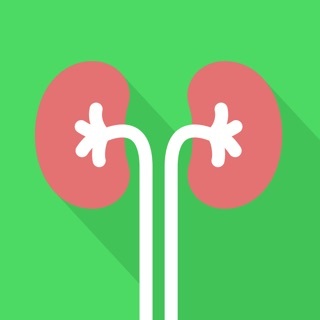 FIND IT WITH THIS APP! Great app. GREAT IDEA! Very informative. Looks like I'll be doing some sight seeing in my own hometown!